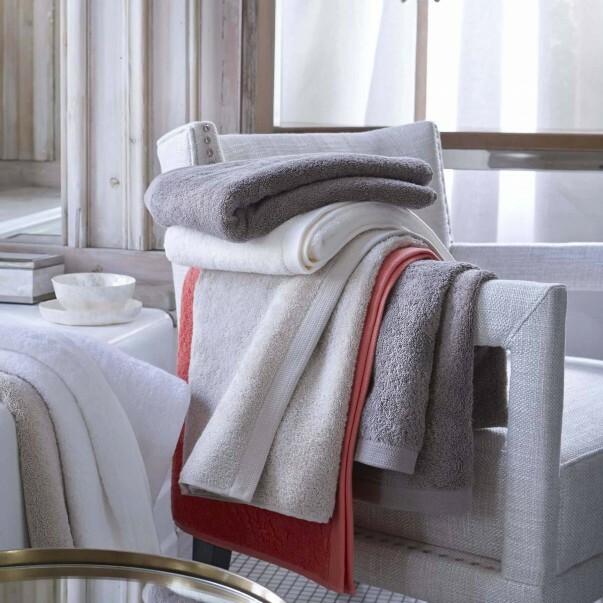 Discover our luxurious bath linen collection ; The Alexandre Turpault high end bath linen collections tuns on the ESSENTIEL plain dye range, available in 15 colors, but also on fancy ranges and on a jacquard bathrobes. With a 650g/m² weight, the high end towels from the ESSENTIEL range bring you softness and smoothness. 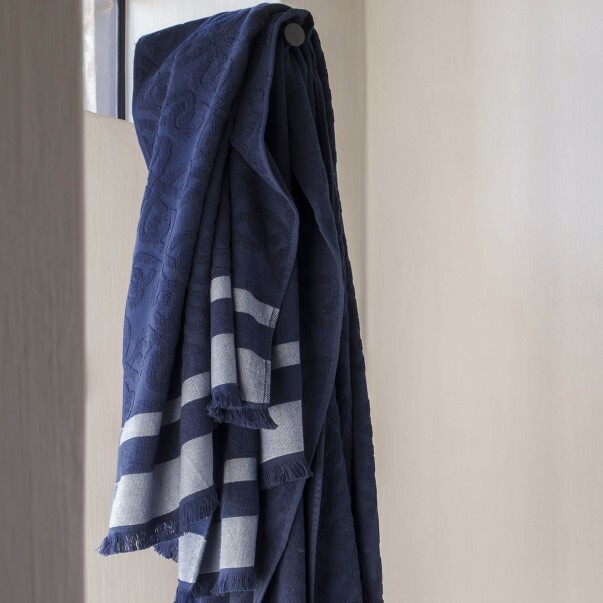 Our commitment to the plant is real: our plain dye cotton terry towels are made of cotton from the organic agriculture, compliant with the GOTS label (Global Organic Textile Standard). WHY CHOOSING HIGH QUALITY BATH LINEN? It is important to carefully choose your bath linen: when you go out of your shower, you want to make your cocooning moment last by wrapping yourself in a soft, smooth and comfortable towel. Alexandre Turpault has developed a high end bath linen range that will seduce you by its origin, its weight, its look and its comfort. 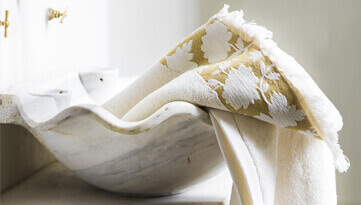 The luxurious bath linen collection from Alexandre Turpault is composed by a plain dye range, made of long staple combed cotton from the organic agriculture. 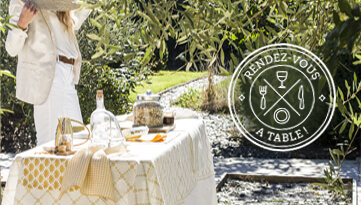 The cotton agriculture is then, respectful of the environment and this range of towels of high quality is compliant with the GOTS label (Global Organic Textile Standard). 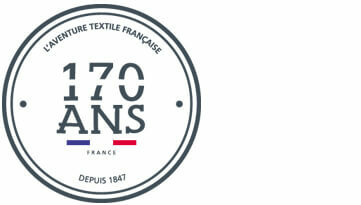 Alexandre Turpault has also selected a high weight to create its luxurious towels: 650g/m². This weight allows to create ultra-soft towels. For our luxurious bathrobe, Alexandre Turpault has chosen a 400g/m² weight to avoid the heaviness while keeping a weight heavy enough to offer comfort and softness. Alexandre Turpault luxurious bath mat has a 1200g/m² weight to bring even more softness and comfort for your feet: the perfect bath mat when you go out of your shower or out of your bath. 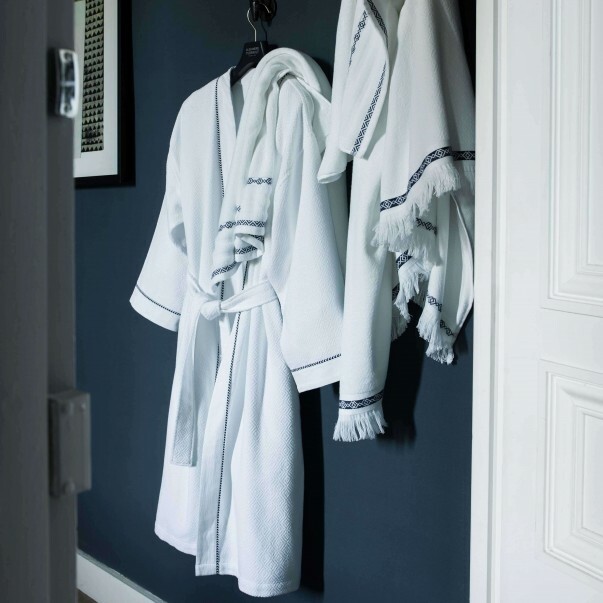 Our ESSENTIEL range is elegantly designed with a fancy weave stripe on the trims of the bath towels, shower towels, guest towels and wash gloves, as well as on the neckline, the belt and the sleeve trims of our luxurious bathrobes. 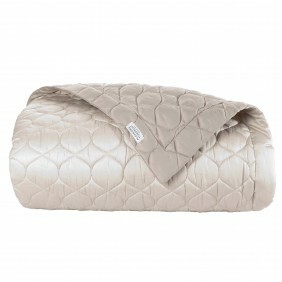 - The SENSATION is made of a plain dye 500g/m² terry toweling with double loops and folded yarns. 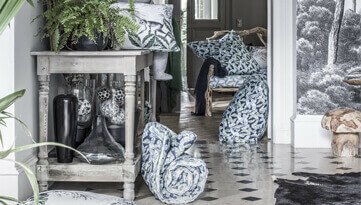 This baht linen range is finished with an elegant woven stripe with a golden floral motif and a fringe finish. 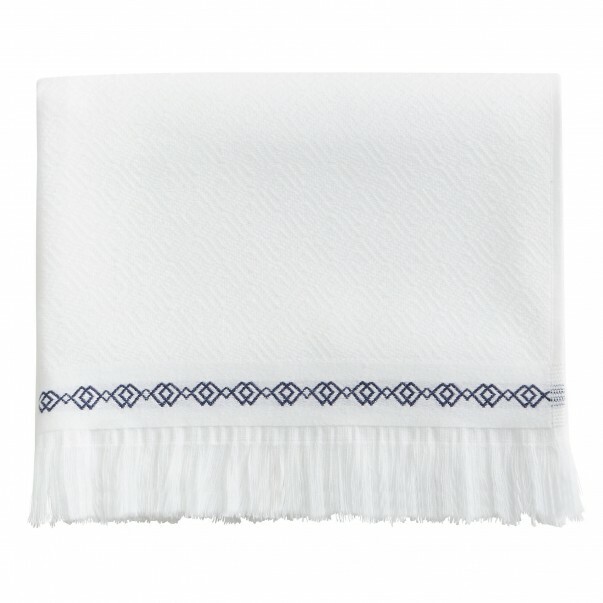 - The BELEM range is a plain dye bath linen range with herringbone motif and a fancy blue stripe as well as with a fringe finish. 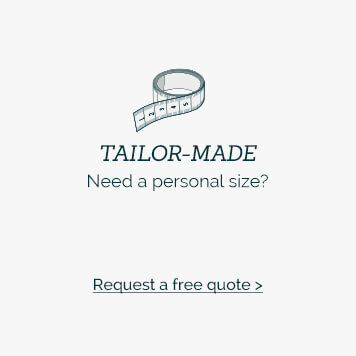 Finally, Alexandre Turpault has designed elegant bathrobes that can be the perfect gift for a birthday or Christmas.